Over the weekend, the temperatures plummeted and it felt like the perfect time to do some baking. Galettes are a rustic pie, baked on a cookie sheet, rather than in a pie plate. These hand-held miniature versions are so fun and simple... we all enjoyed each step. Pie crust can be so temperamental and trying to have children help can be stressful, but this dough is totally forgiving. Since they are meant to be free-form pies... no worries about perfection. I don't think I've ever been so excited to share a recipe...delicious...easy...inclusive of all ages. Did I mention that they taste divine? My family declared these to be the best pies we've ever had...and I've baked a lot of pies! Who doesn't love having an entire pie for herself? Mix together and let sit. -Mix dry ingredients in a bowl. -Cut in butter, blend until there are pea-sized pieces. -Sprinkle on water, one tablespoon at a time, until you can form the dough into a ball. -Press into a disk on counter and cut into eight pie slices. -Refrigerate 6 slices while you work with the first two. -Form each piece into a ball and roll into a disc (1/8 inch thick) on a lightly floured surface. 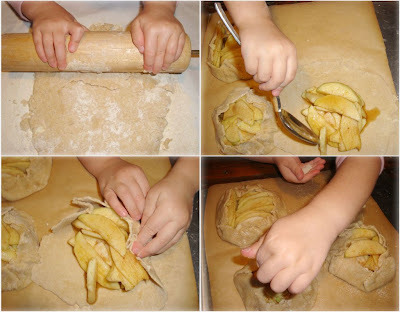 -Keep dusting surface and rolling pin with flour to discourage sticking. -Set each circle on a cookie sheet. I like to use unbleached parchment paper underneath...no mess. -Place filling in center of disc with 1 1/2 to 2 inches left around the sides for folding up. -Tuck your fruit in, overlapping the sides and pinching any opening along the bottom shut...to keep the juices in. -Paint the exposed dough with an egg wash (one egg beaten with a little cream or milk) using a pastry brush (optional). -Sprinkle crust with sugar(optional) . -Bake at 375 degrees until golden and bubbly. EAT! These are small enough to eat with your hands like a little pastry... although you could certainly bring out the utensils and a scoop of vanilla ice cream. 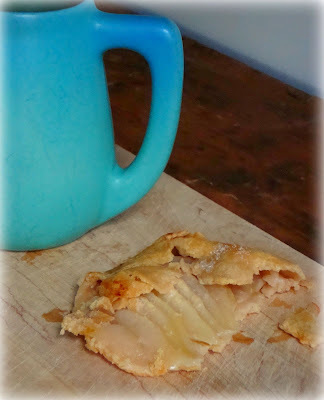 The following day, I had the Gingered Pear Galette with a cup of coffee for breakfast... it doesn't get any better than that! Thank you so much for this...we are looking forward to trying it! 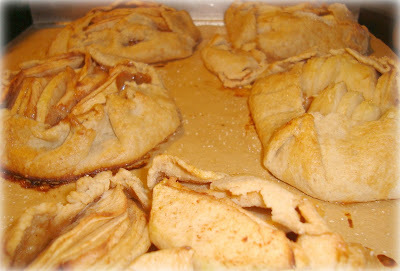 ooh - i have some pears that need to be consumed, and soon, and don't pear ginger galettes sound delicious! thank you for the recipe. Be still my heart!! Yummy! I'm going to try these! I don't even like pears (it was the only fruit I was allowed to eat as a kid) but this looks so scrumptious that I'm thinking I might have to try eating them again for the first time in about 7 years. mmmmm these look soooo delicious!! I'm printing out the recipe as I write!! i just stumbled across your blog and must say, it's beautiful. 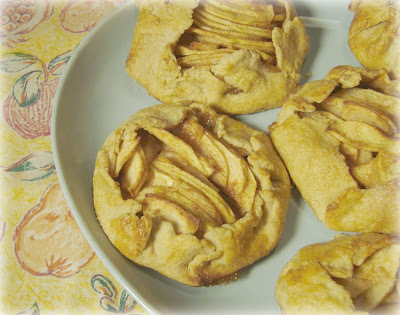 since i just went to an apple orchard last weekend, these little galettes are on my to-do list for saturday! would you like to trade links? Woo they sound scrummy, must try them out with some other filling ideas! Really tempted to use this for a banoffee pie! I really like galettes. This looks great. these look wonderful! i'm going to try them this weekend! I just pulled them out of the oven, I will admit that they 'needed' a pat of butter there at the end. Thanks for the crust recipe, it's always nice to have a few variations on hand. Thanks for sharing! Oh, the apple gingerbread is awesome and oh so flexible! I made both the apple and pear galettes this evening and they were super tasty. Thank you for the inspiration! These look wonderful. I love that they have a whole wheat crust. I've been looking for a reason to get out my wheat grinder and I think I just found it. 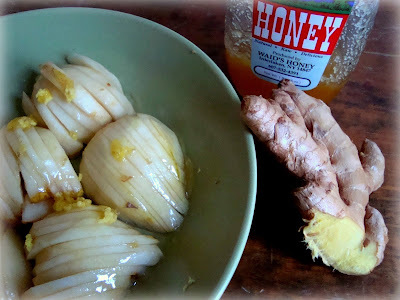 this recipe was my intro to your blog. i made these a little late in the season but my classroom of eighteen 6-9 year olds enjoyed both the process and the product. deliciousness! Found this recipe following a link from your Etsy Featured Seller interview. 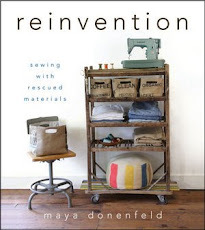 Ok this is the 3rd time I have come to your blog via "sew Liberated" to get this recipe. I LOVE It and am finally writing it down. Thanks so much for sharing! I just wanted to tell you that I tried this recipe and it was FANTASTIC!!! I mean I had to hide one in the microwave from my family so that I could have one with my morning coffee!! I made your apple version and I was so pleased that it was neither to sweet or to bland. Perfection! Thank you so much for posting this recipe! Made these today with a couple past-best pears in the fridge. Absolutely delicious! Even using all purpose flour instead of whole wheat pastry flour (what I had in the cupboard) they turned out wonderfully! 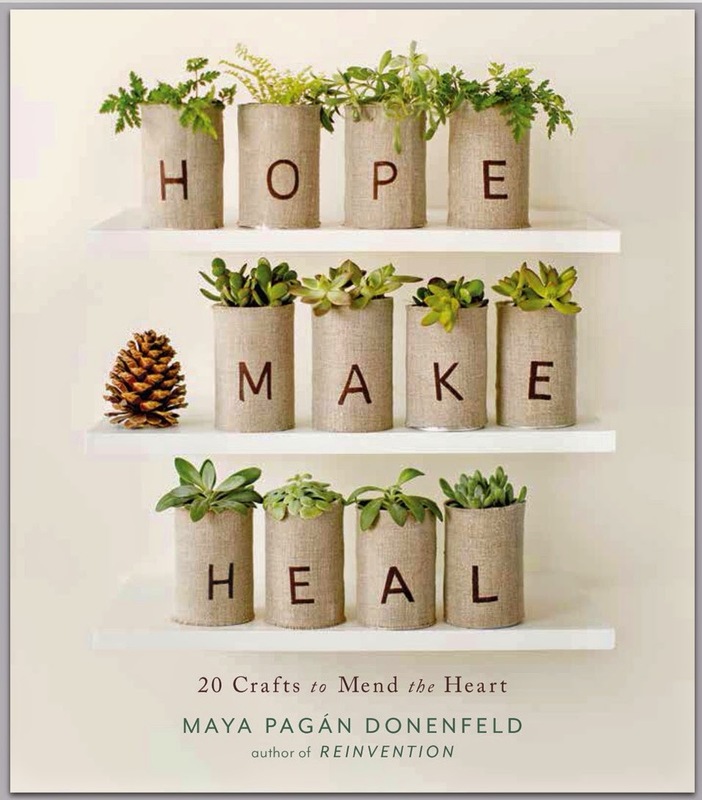 I'll be buying WWPF to have on hand for the next time I make these.